Rotary Stretch Blow Moulders for blowing PET containers up to 60000bph for container size ranging from 0.25lit to 10lit. 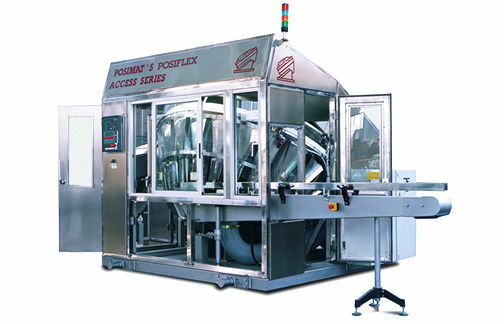 Feed and orient empty plastic containers of different shapes & sizes to the filling line automatically. 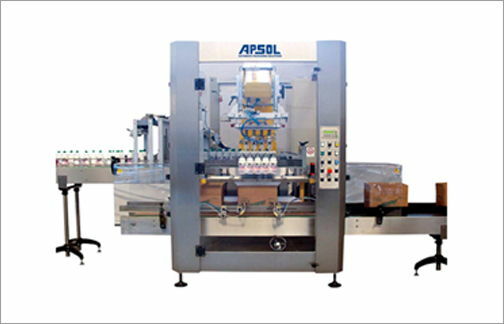 Auto depalletizing of empty containers (PET, Glass or Can) and inline feeding to the filling machine. 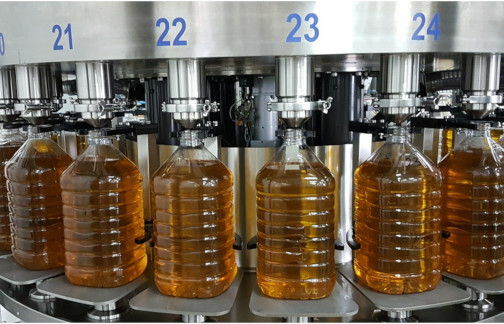 Linear and Rotary Rinsing, Filling & Capping solutions using Net weight, Flow meter and Level filling technologies. Rotary cappers for various types of closures. 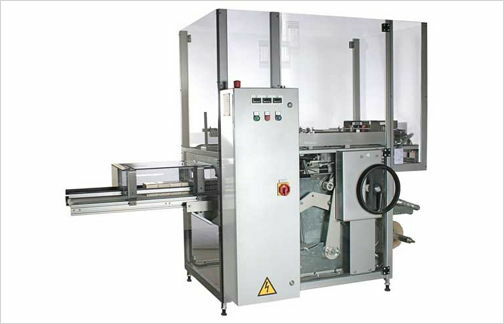 Roll feed, Hot melt, Cold glue, Self-adhesive and shrink sleeve labelling machines in standalone or combined versions for varied shaped bottles. 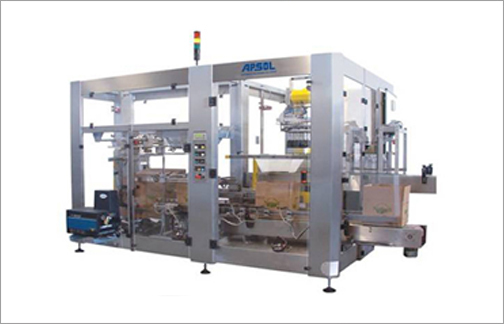 Form Fill Seal Solution for packaging of granulated, compressed, liquid, pasty and solid products in variety of flexible packages. 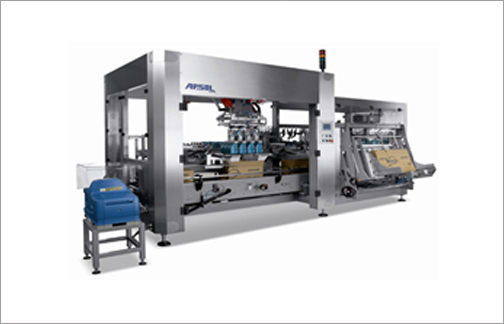 Continuous manual infeed and Robotic top load cartoner for applications requiring individual modules for carton forming, loading and sealing. 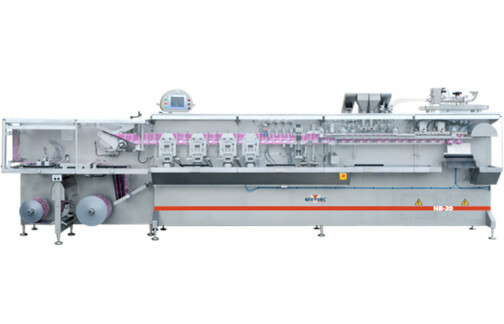 Carton Overwrapping machines ranging from low cost entry level machinery to high speed integrated systems to wrap products for presentation, multi-packing & distribution purpose. 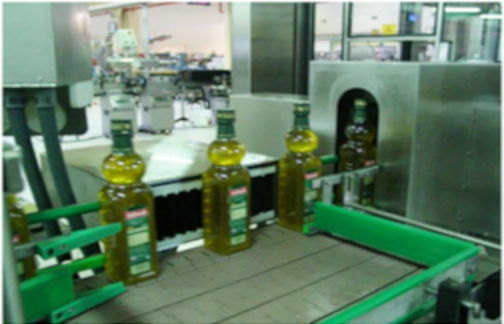 Monitoring and analysis solution for critical quality parameters via Vision, X-ray, Metal and Check Weighing detection. 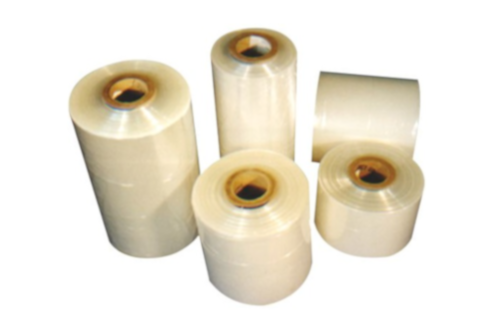 Most sought range of POF shrink film with superior shrink, strength and merchandising appeal. 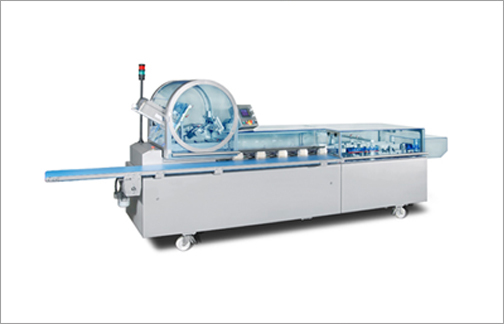 Comprehensive range of semi automatic/ automatic L-sealer, Side-sealer and Overlap Shrink Wrapping Machines. 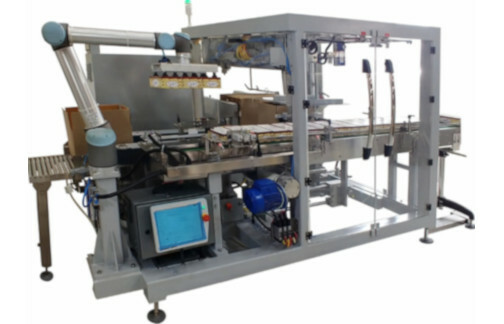 Monoblock semi-automatic and automatic shrink-wrappers with sealing bar & overwrap type for making product bundles suitable for transit application. 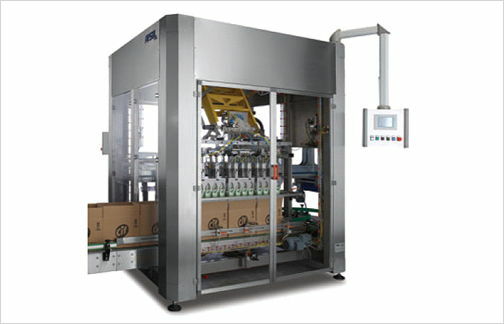 The Mechanical case packer (MCP) is designed for simplicity. 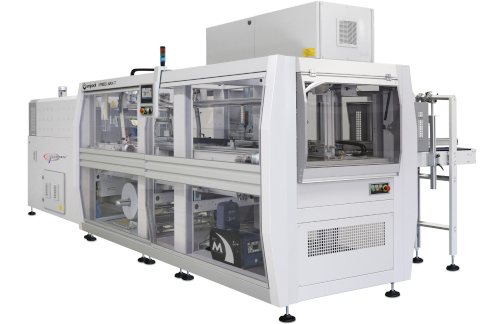 The Mechanical case packer (MCP) is a robust machine that is versatile in case packing applications and easy to operate on the production floor. 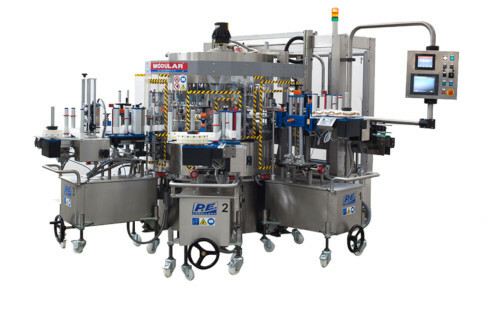 With capabilities to run lose products or bundled packs into RSC cases, trays or crates, the Mechanical case packer (MCP) is a case packer you simply cannot ignore. *Available in Select Regions only. *Products & Specifications are subject to change without prior notice. 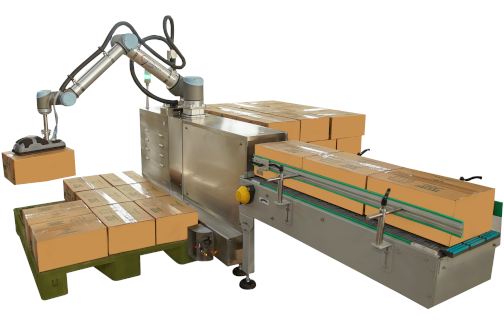 Range of case packers using Scara/ Delta/ COBOT/ Industrial robots to pick single or multiple items in order to pack cases. 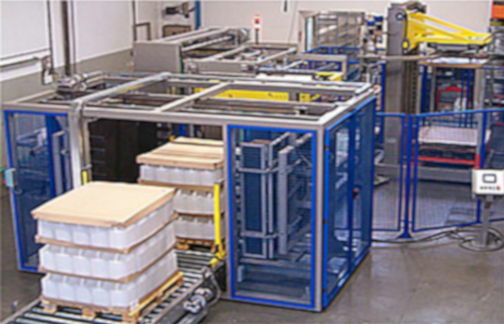 Range of conventional and robotic palletizers based on speed requirement & formats that needs to be handled. 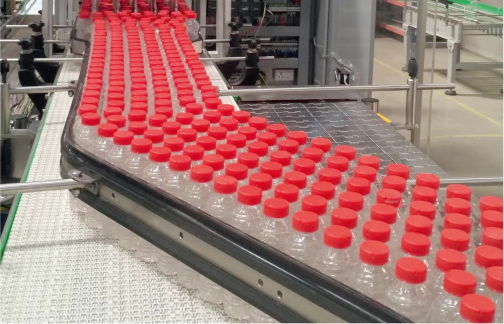 Conveyor solutions for bottle and Case Conveyors for transporting cases, boxes, trays, pallets etc requiring high performance with minimal downtime. 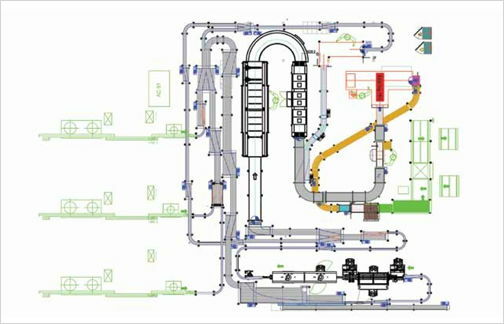 One stop solution to undertake all activities from concept to commissioning. 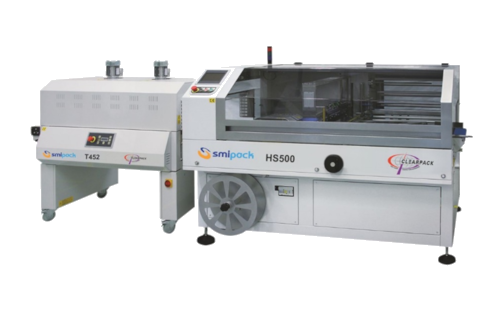 Founded in 1991 at Singapore, Clearpack group provides Best-in-Class Packaging machines for Primary, Secondary and End of line packaging needs at optimal costs. We have a presence across South East Asia, India, China, Middle East and Europe. 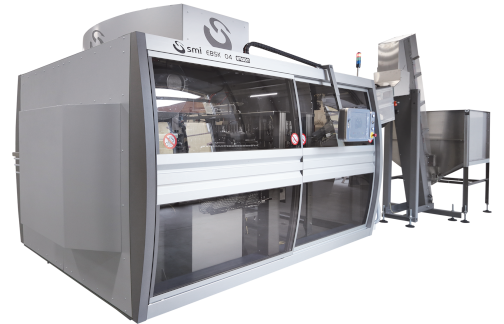 With our network of offices, production facilities and a dedicated team of packaging professionals, we aim to deliver excellent value to our customers. Get up-to-date insights and industry trends by subscribing to our newsletter.